'HA HA HA HA HA HA HA HA HA HA HA!' 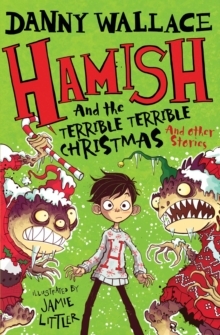 Frank Cottrell Boyce 'Hilarious' Tim Minchin 'Danny Wallace and Jamie Littler's books contain all the wit and warmth of Dahl and Blake at their best. Irresistible.' 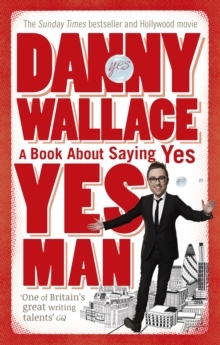 Phil Earle 'Like David Walliams, Danny Wallace is a comedian turned children's author. 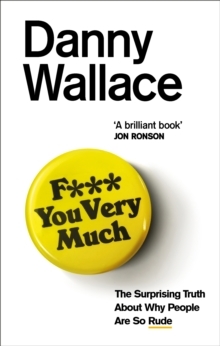 Of the two, Wallace's writing is funnier' The Sunday Times, Children's Book of the WeekGet ready for another hilarious adventure from bestselling author Danny Wallace brought to life with illustrations from Jamie Littler, perfect for fans of David Walliams, Roald Dahl, David Baddiel and David Solomons! 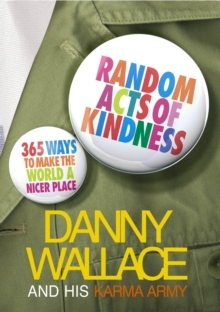 Things are afoot in Starkley... again! Out in the ocean something's on the move ... something BIG ... something that might change everything ... 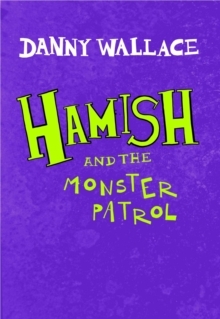 While most of Starkley's inhabitants have fled or gone into lockdown, Hamish and his pals in the PDF are coming up with a plan, because if they don't save the world then who will? !